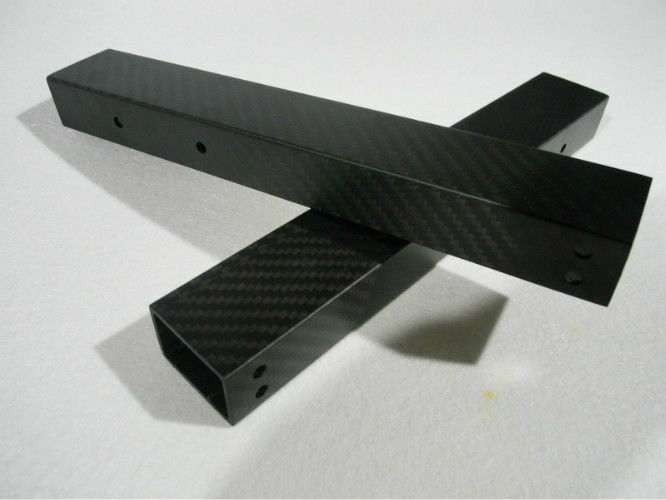 Square square tube 3 k Rectangular carbon fiber moulded high strength Light weight multi-axis arm. 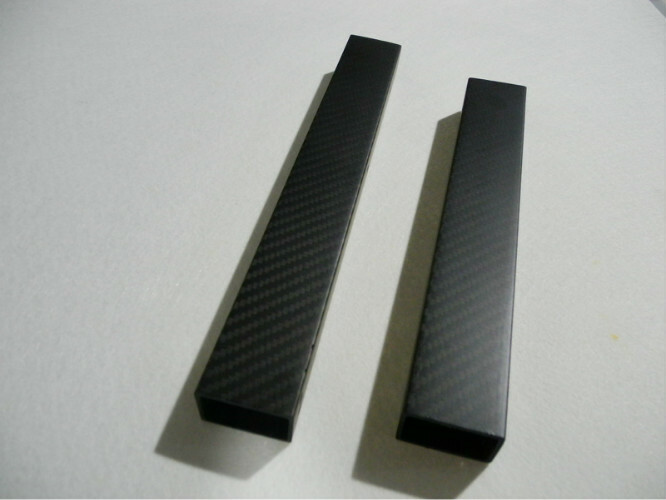 Demand for carbon fiber rectangle tube is very big also. and nonmetal materials do not have advantages. 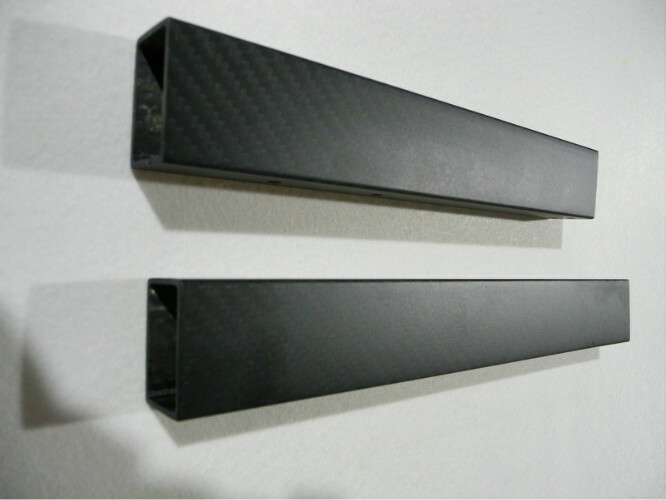 high modulus fibers.Carbon content in more than 99% of known as graphite fiber. industry and sports equipment, etc. 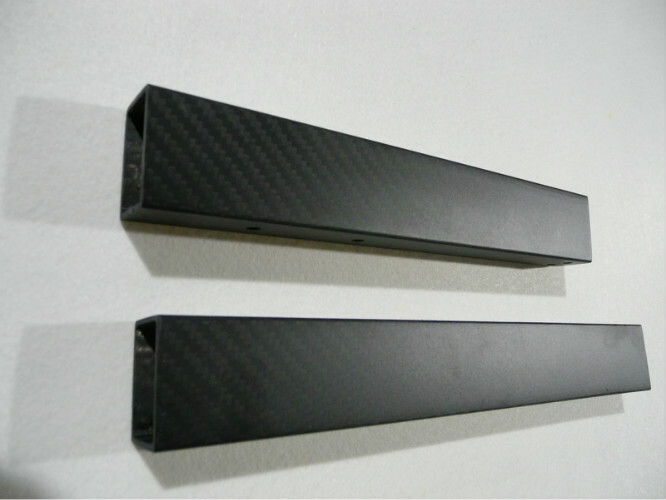 possible.This is carbon fiber material bring us new hope. And other specifications can be customized.